Dignan, F. L., et al. 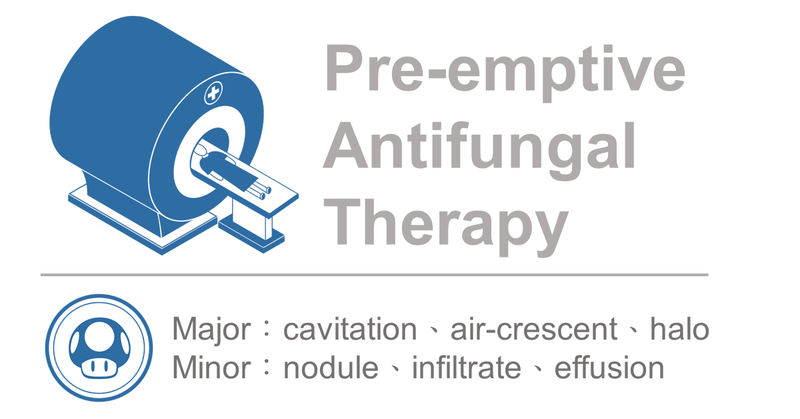 An early CT-diagnosis-based treatment strategy for invasive fungal infection in allogeneic transplant recipients using caspofungin first line: an effective strategy with low mortality. Bone marrow transplantation (2009): 51-56.